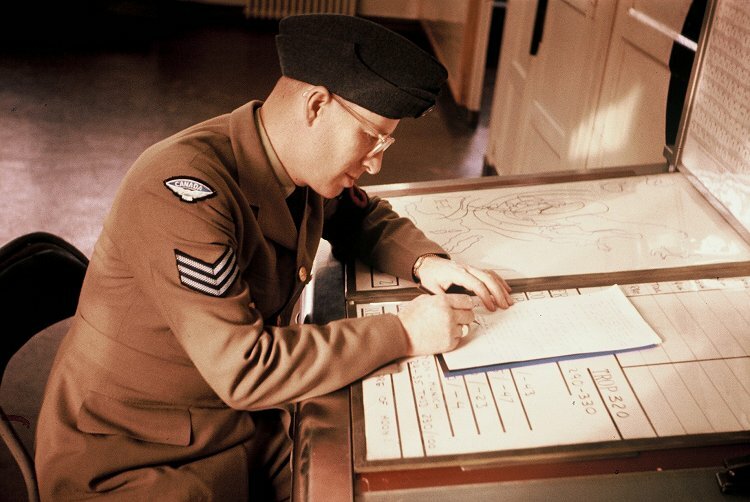 Extracts from 2 Wing Historical Reports pertaining to Wing Operations. 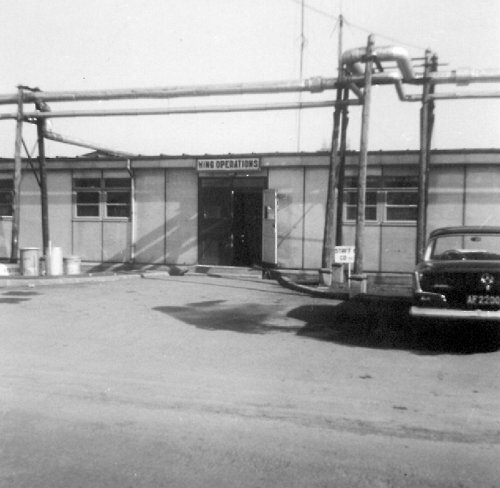 The main entrance to the Wing Operations building - May 1962. This building housed the weather office, the station switchboard, Flight Safety and Wing Operations and was located across the street from the Wing Headquarters building. 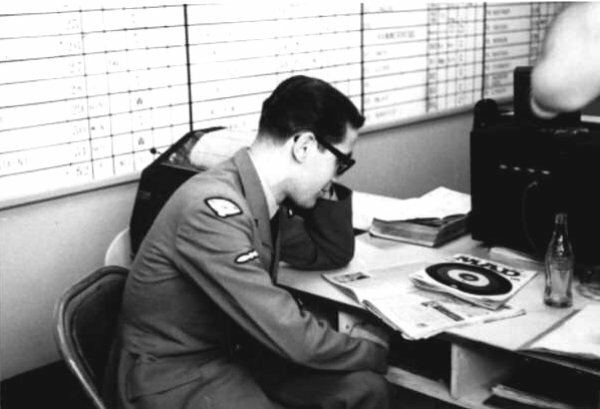 Sgt Ray Redford was the Meteorology section head - August 1961. 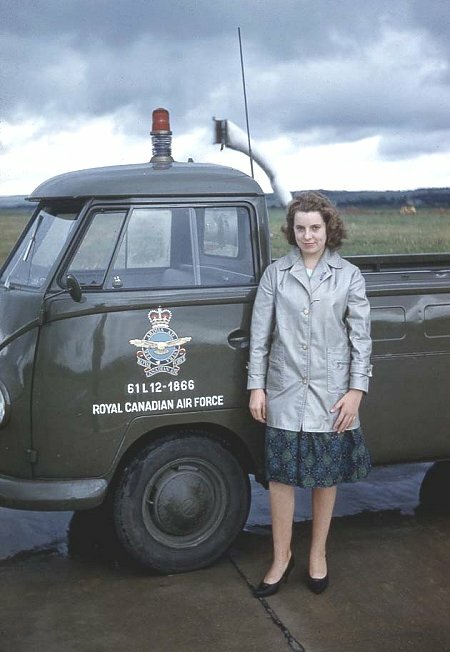 LAC Ren L'Ecuyer working in Wing Operations - October 1960. Unidentified switchboard operator - July 1960. 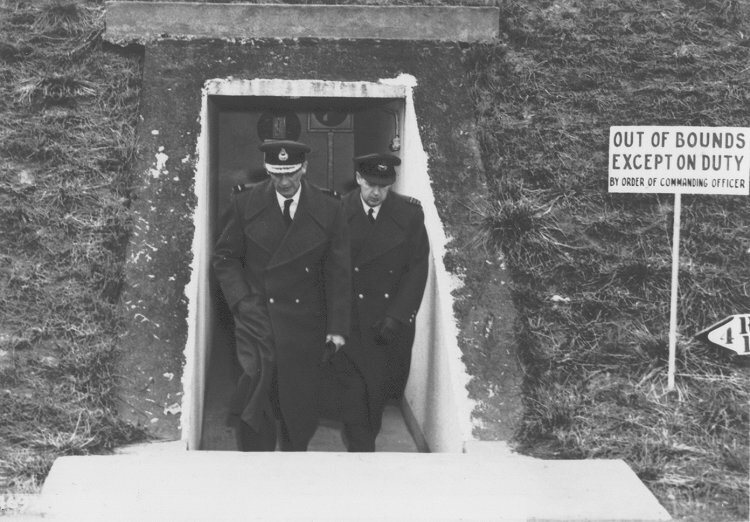 A/C Gilchrist tours the Wing Headquarters bunker - 11 February 1960. 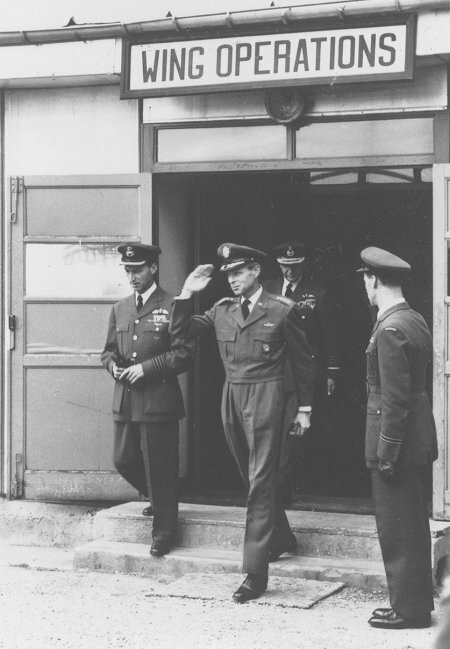 General Norstad from AAFCE visits Wing Operations - 24 September 1954.